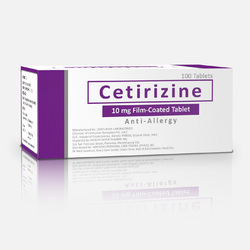 Pioneers in the industry, we offer levocetrizine montelukast, cetirizine dihydrochloride, cinnarizine, cyproheptadine hydrochloride, ranitidine tablets and levocetrizine from India. Packaging Details: A sealed pack tube which contains the creamy medicine packed in the box. We are a trustworthy organization in the market, actively engrossed in offering a wide gamut of Cinnarizine. We are one of the leading manufacturer and supplier of Cyproheptadine Hydrochloride for our valuable customers in terms of quality and satisfaction. 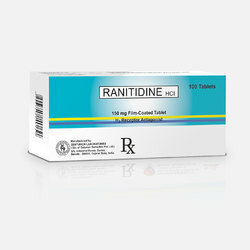 Owing to our expertise in this field, our firm is engaged in supplying an extensive array of Ranitidine Tablets. 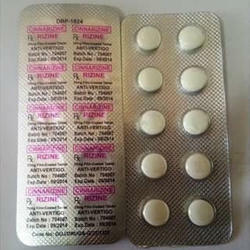 With the aid of our experienced professionals, we are engaged in manufacturing and supplying Cinnarizine Tablet. These tablets are basically an antihistamine and used for controlling nausea and vomiting due to motion sickness. All these cinnarizine tablets interferes the transmission between vestibular apparatus of the inner ear and the vomiting centre of the hypothalamus. Offered cinnarizine can also be used by scuba divers without an increased risk of central nervous system oxygen toxicity. 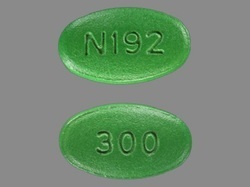 Cinnarizine is used to nurse a number of difficulties. 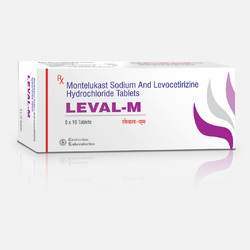 It is a kind of antihistamine drug, erstwhile known as a balance disorder treatment or travel sickness. It is also put-upon to treat vestibular conditions (balance disorders). 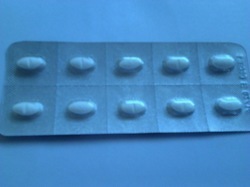 In all-purpose this drug is basically used to medicate the balance disorders (such as in Meniere's disease), including dizziness (spinning or swaying consciousness when standing still), feeling sick (nausea) and vomiting, tinnitus (ringing in the ears), as well as for travel illness (during sea travel and road journeys). Listed below are the regular uses of Cinnarizine. To control, manage and medicate the travel sickness. On particular occasions your doctor may recommend this medicine to nurse a condition that is not mentioned on the above list. Take this medicine by mouth, normally three-times daily (for balance problems) or various hours before traveling. Take at every 8 hours of your journey (for travel sickness). 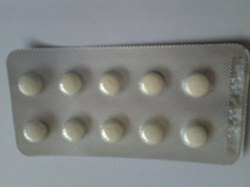 The tablets should be consumed after meals, and may be chewed, sucked or swallowed whole. Use this medicine on a regular basis for an added benefit or speedy recovery. Try to take it at the same time each day or according to your doctors' instructions. The medicine may take up to several hours for a total benefit and effect. Certain medical states may need various dosage instructions as suggested by your doctor. Side effects The medicine may have some side effects, which cant be ignored. If any of these continue immediately inform your doctor. More saliva creation in mouth.